Mom Life Tees Just $15.99! Down From $30! Shipped! You are here: Home / Great Deals / Mom Life Tees Just $15.99! Down From $30! Shipped! Until January 10 only! 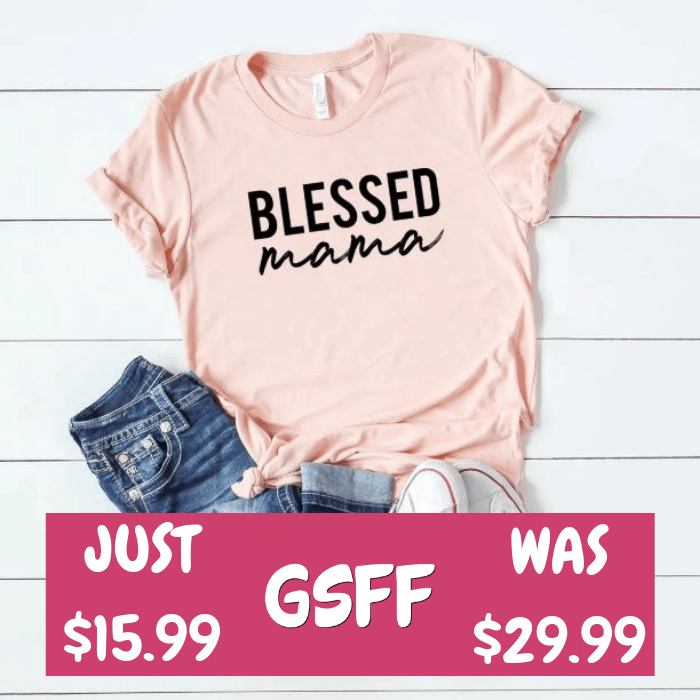 Hurry over to Jane where you can score this Mom Life Tees for just $15.99 down from $29.99 PLUS FREE shipping! If being a mom is your most important role, take a look at all these shirts that cheer you on for the good work you do. Choose your own design and color!